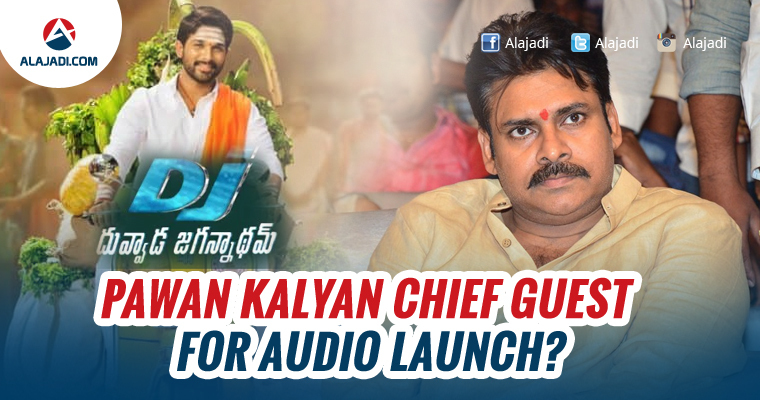 Allu Arjun is trying hard to call Pawan Kalyan as Chief guest for his upcoming movie, DJ / Duvvada Jagannadham. With many rumors in film nagar, the recent rumor will blow your mind out which makes everyone shocked and happier. The controversy and miscommunication started with Allu Arjun saying Chepanu Brother in the audio launches when asked about Pawan Kalyan. 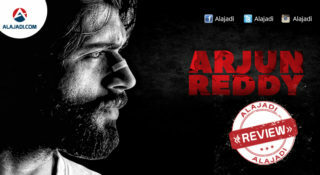 Since the past few months, the controversy between Allu Arjun and Pawan Kalyan has been spreading like wildfire. But, unfortunately, it didn’t end there and reportedly, Pawan Kalyan‘s fans had disliked 92,607 times the recently released teaser of Duvvada Jagannadham. 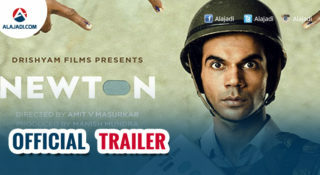 It is heard that Arjun has been the target of attacks by the fans of his uncle for really no fault of his. The actor also gave clarity to all the fans of Pawan Kalyan and also his fans by saying that, it is not good to shout in other hero movie functions forming a group. Even the other actors have some respect and they have their own fans. This made Allu Arjun say those words. Allu Aravind is into the act and wanted to invite Pawan Kalyan as Chief Guest to settle things between the two actors and the miscommunication in the family. We should wait and see what happens at the audio launch and if there is anything which Allu Arjun has to say which should convince PK’s fans as well as Telugu audience. 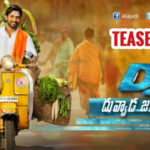 Coming to Duvvada Jagannadham movie, it is the upcoming telugu romantic comedy film written and directed by Harish Shankar and produced by Dil Raju under his banner Sri Venkateswara Creations. The film stars Allu Arjun and Pooja Hegde in lead roles. Devi Sri Prasad composes the film’s music while Ayananka Bose handles the cinematography. 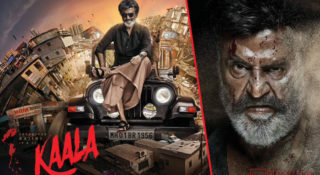 An official confirmation regarding the audio launch is yet to be made.